Take pottery lessons, check out live music, discover yoga, learn to fly fish, or take a hike! Northville's streets, mountains, and lake offer tons of activity in and around the village. 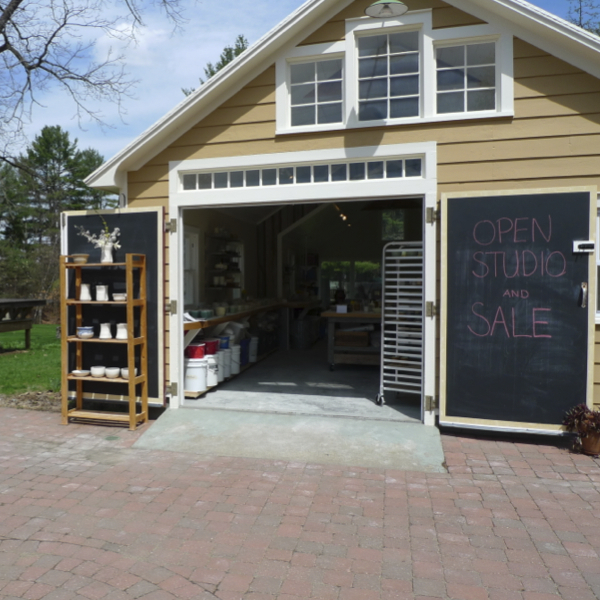 Studio featuring handmade porcelain pottery, teaching ceramic classes & workshops. Wood shop specializing in fine carpentry - emphasizing design and craftsmanship. Full line of both summer and winter tackle, also rents heated ice shanties. Biggest selection of tackle in the area. All levels welcome. Classes structured for every body. Four-season vacation center. Housekeeping cottages. Swim, fish, canoe, kayak, hike, mountain bike. Nationally recognized cross country ski center. Northville Rotary is committed to community service and improving people's lives. Our fundraising events support local and Rotary International projects. Woodworking and Fine Arts Weekend: July 20th, and 21st, 2013. Docking, marine engine repair by experienced technicians. Marine parts and accessories. Winter boat storage. Premier Mercury Certified service dealer. Novices of all adult ages encouraged. Sculling, kayaking, fly fishing, sailing. Education & Instruction. Consultation for your dream experience in Northville. The Sacandaga Valley Arts Network promotes the arts throughout the Sacandaga Region. Click the Events Calendar tab to view all SVAN's musical, educational, and fine art events throughout the year. Horse Rescue. Trail rides in the adirondacks, riding lessons, horse training, music festival throughout the summer. The perfect spot for Ice cream on a park bench... or Sunday concerts hosted by the Sacandaga Valley Arts Network... where one finds The 4th of July Doins, October's Pumpkinfest, and the Tuesday & Friday Farmers Markets.